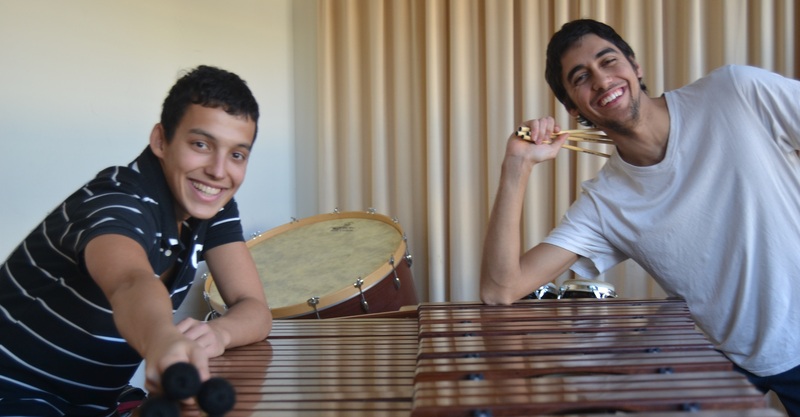 The Final of the Junior Category at the 4th International Chamber Music Competition “Cidade de Alcobaça” (CIMCA), held during today’s morning at the Cine-Teatro de Alcobaça – João d’Oliva Monteiro, awarded the 1st Prize to the spanish duo Face Two Phase (Percussion), not awarding the 2nd Prize and giving the 3rd Prize to RisolutoQuintet and Quarteto Werther. So, Face Two Phase will perform at the CIMCA’s last day, March 27th, at the Awards Ceremony and Winners Concert, at 21:00 pm, an event where they will be joined by the winner of the Senior Category. The Final, in this last category, will happen tomorrow, March 26th, Thursday, as always, at Cine-Teatro de Alcobaça – João d’Oliva Monteiro. 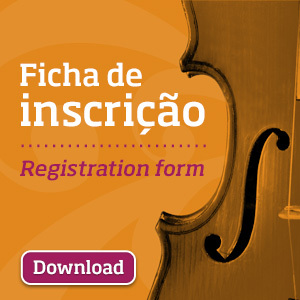 We recall, once again, the five ensembles that will compete for the various prizes: Duo L, Duo Piaolin, Duo Oliveira Cernadas, Sforzanduo and Duo Shalamov.